Learn how to say 'Two swings' in Spanish. Learn how to say 'Three swings' in Spanish. Learn how to say 'Four swings' in Spanish. Learn how to say 'Five swings' in Spanish. Learn how to say 'One slide' in Spanish. 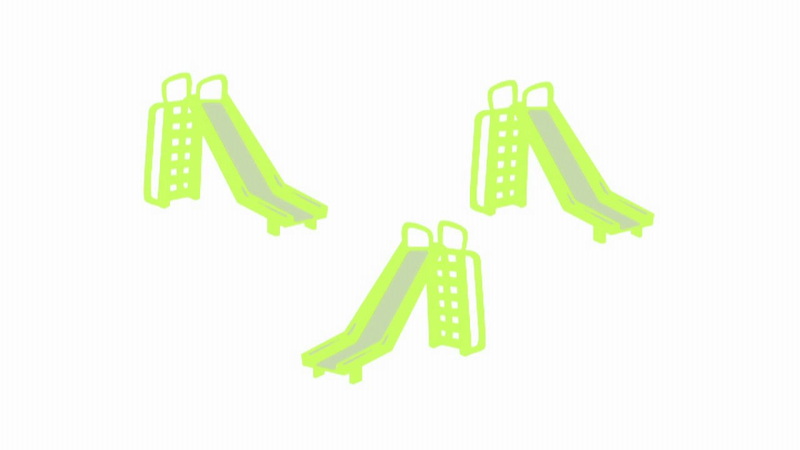 Learn how to say 'Two slides' in Spanish. Learn how to say 'Three slides' in Spanish. Learn how to say 'Four slides' in Spanish.